The naturally aspirated supercar will reinvent itself in the next decade by ditching the combustion engine. 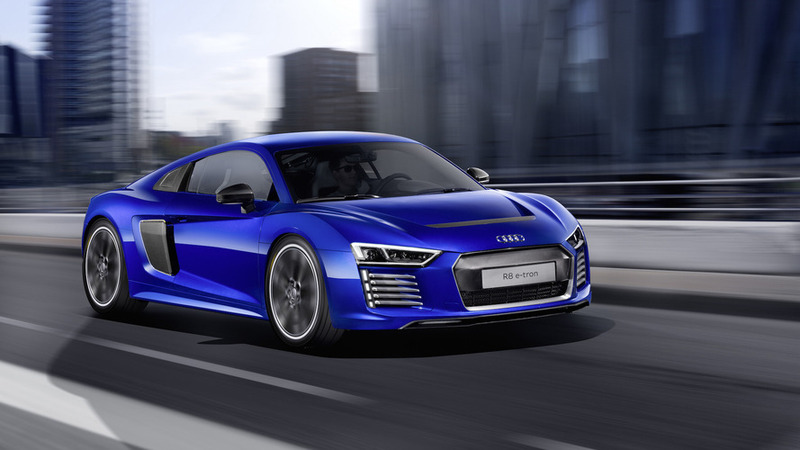 Rumors keep saying Audi will not renew the R8 for a third generation, but latest intel suggests there will be something along the lines of a supercar to replace today’s R8. As a matter of fact, Autocar has it on good authority the “R8” moniker will soldier on, but with an “E-Tron” suffix to highlight its entirely electric powertrain. That’s right, the mid-engined performance car will go back to the drawing board and reinvent itself as an electric-only machine. It’s somewhat of a surprising decision considering we all know what happened to the R8 E-Tron. The first one never actually made it as a production model while the second-gen car was discontinued after fewer than 100 examples delivered to customers. It seems Audi believes third time’s a charm and in 2022 it will allegedly launch a brand new R8 E-Tron taking inspiration from the PB18 E-Tron pictured below. While the shooting brake concept presented last month in Pebble Beach had 764 horsepower on tap, rumor has it the new production-ready electric supercar will up the power ante to as much as 1,000 hp. 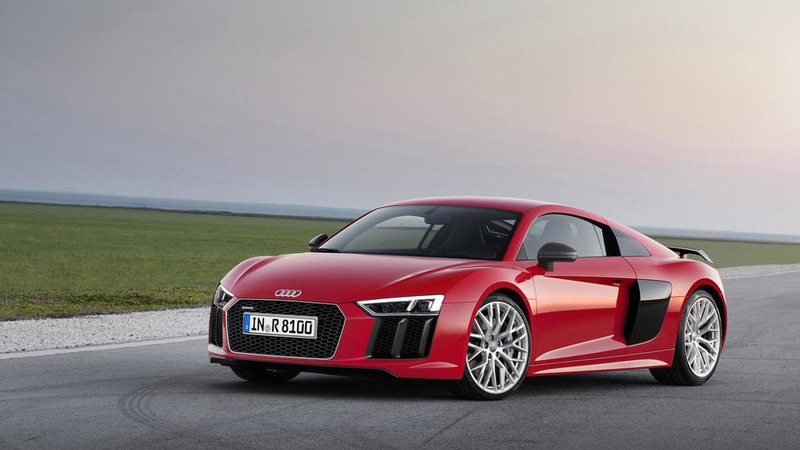 The four-wheel-drive R8 E-Tron will reportedly need just two seconds to complete the 0-62 mph (0-100 kph) task. The switch to a pure electric setup means the Audi R8 will no longer be related to the Lamborghini Huracan. The latter is expected to solider on with the same platform, but upgraded to pair the naturally aspirated 5.2-liter V10 engine with an electric motor. Autocar reports Huracan sales are not high enough to justify the development of what would be a costly new platform tailored to a mid-engined supercar, hence why the baby Lambo is expected to use an evolution of today’s hardware. There’s also the remote possibility of seeing the Huracan successor riding on a new Porsche-developed platform – that is if those rumors about a new mid-engined model from Stuttgart will eventually pan out. 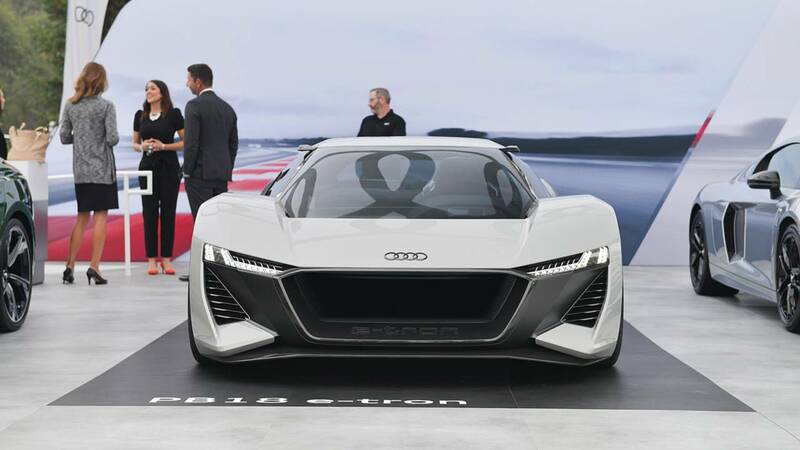 Meanwhile, Audi has a busy “E-Tron” agenda up ahead considering an electric SUV will be out later this month and will be followed by the E-Tron Sportback in 2019, while Audi Sport is cooking up an E-Tron GT for a launch early next decade. As a final note, the current R8 is about to go through a mid-cycle refresh, which may or may not bring the long-rumored V6 variant and perhaps a new R8 GT.